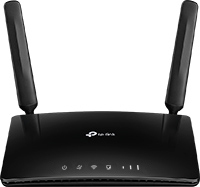 TP-Link LTE products take full of advantage of your cutting-edge 4G LTE network, which can shares your 4G LTE network with multiple Wi-Fi devices, so you can enjoy uninterrupted HD movies, rapid file downloads, and smooth video chats. It is also fully compatible with FDD-LTE and TDD-LTE, which are supported by most operators around the world. High cost: For some regions, such as remote rural areas, mountain areas, etc., the deployment and maintenance costs of fixed-line broadband are very high, operators need to pay high costs if they want to achieve network coverage in these areas. The deployment takes too long: The fixed-line broadband deployment requires a long construction period, and users Voften have to wait for months or even years to access the network. 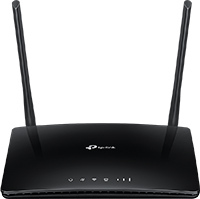 TP-Link LTE CPE shares your 4G LTE network with multiple Wi-Fi devices. 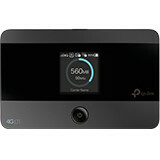 It is also fully compatible with FDD-LTE and TDD-LTE, which are supported by most operators around the world.